Imagine realizing your loved one has an addiction and not knowing where to seek services, or who to turn to in crisis. 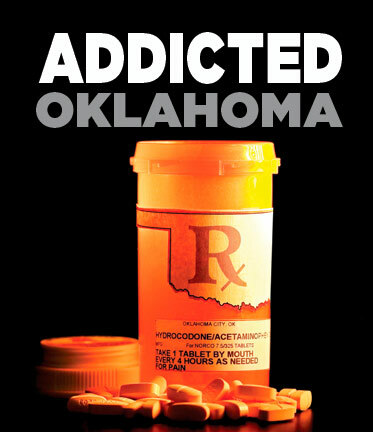 Many Oklahomans have to uproot and leave their home state to seek recovery. The creation of Arcadia Trails looks to end this problem by providing the best possible treatment right here, in Oklahoma, for Oklahomans. FATE founder, Reggie Whitten, reflects on his own experience with his son, Brandon Whitten, and shares how unsure he felt when he realized his son was an addict. He explains the struggle of not knowing how to help or what to do. 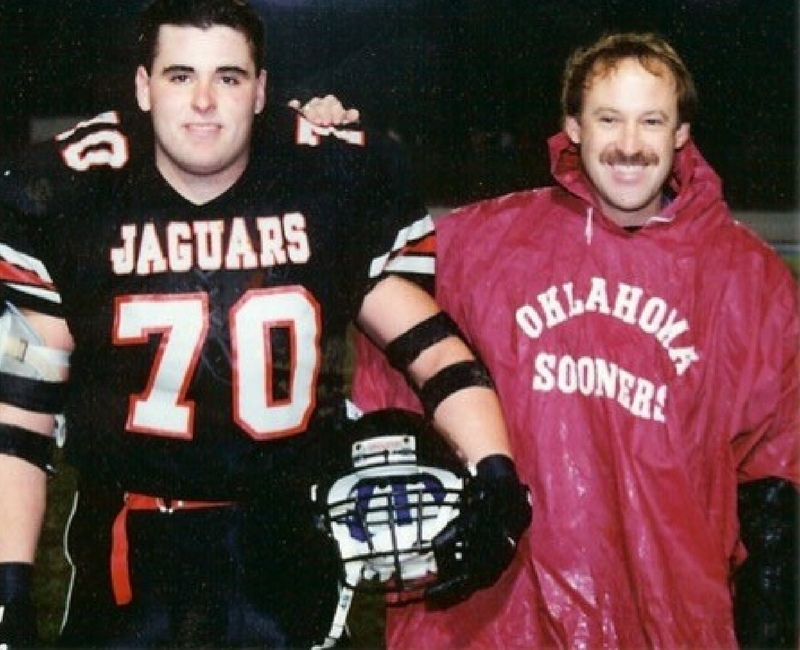 “I truly believe he’d be alive and well, and that I’d be raising his kids today if a center like Arcadia Trails had existed in Oklahoma,” Whitten said. Back in 2011, Whitten, alongside three other visionaries, dreamed of creating a facility in Oklahoma to serve those in recovery. These conversations began over one dinner and have since occurred on a regular basis. Throughout the past six years, more and more influential community leaders have come together to work toward making this dream a reality. Why the Need for Arcadia Trails? While there are facilities in Oklahoma that treat addiction, Arcadia Trails will be more research-based, and not just focused on the typical 12-step program. The center will focus on integrated treatment for those who are addicted, have experienced trauma, or have mental health problems. Studies show there is a connection between these three things, and we now know it is best to look at the whole picture when creating a treatment plan. The studies and findings from Dr. Julio Rojas, licensed health service psychologist, regarding the three-part approach to treat addicts has played a huge role in creating the treatment that Arcadia Trails will provide. Like people with physical diseases like diabetes, addicts have a disease of the brain. Whitten explains how Americans would never tell a diabetic to just have enough willpower to produce more insulin. Whitten explains how ludicrous it is to tell an addict that same thing. 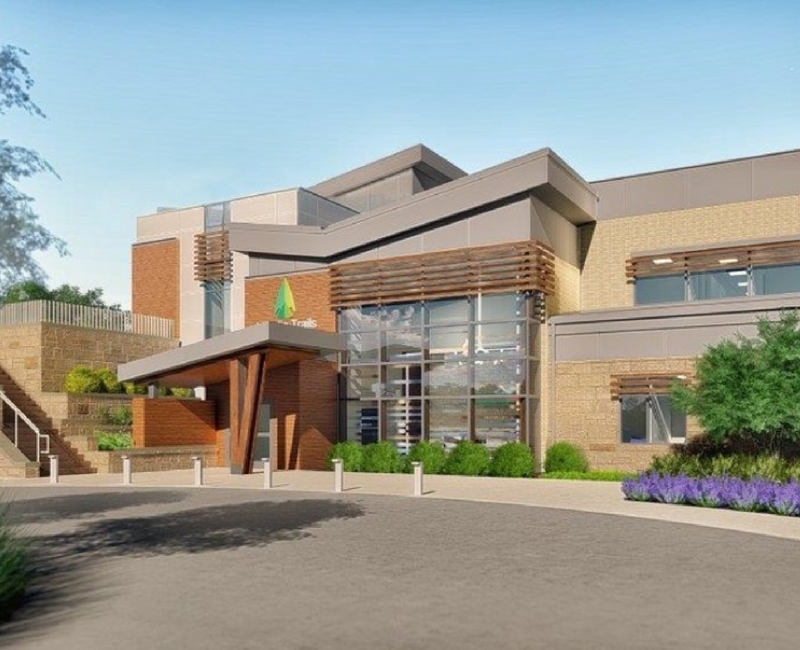 Arcadia Trails will be a 40-bed addiction treatment facility and is scheduled to open in spring of 2019. The center will be located right nex t to a hospital that treats people for physical ailments. 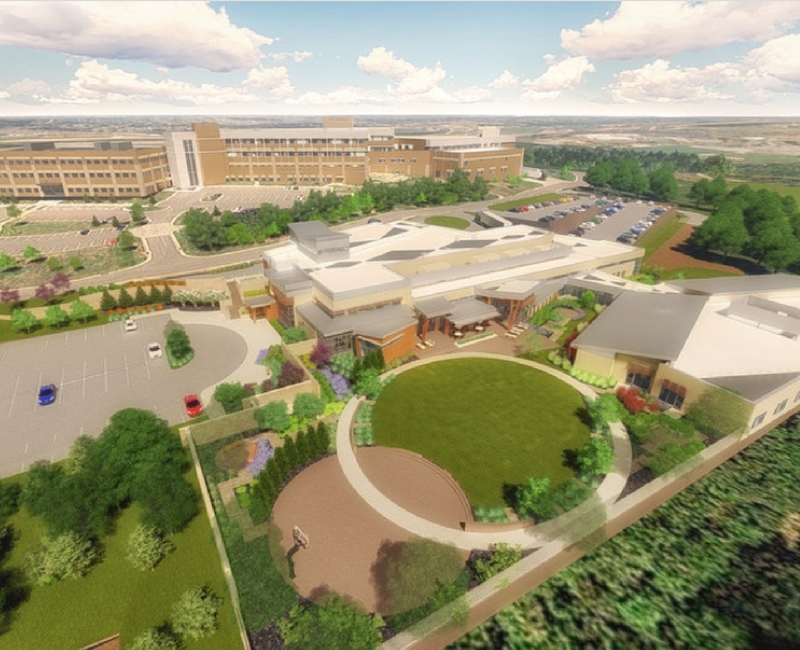 Whitten is hopeful that other hospitals will see what Arcadia Trails is doing and mimic their practices and their location. Why Should You Donate to Arcadia Trails? Whitten goes on to explain the prevalence of the stigma and how some families might not even know that someone in their family is struggling. Law enforcement and prisons are the biggest items on our state’s budget. We are paying for addictions in a way that doesn’t help solve the problem but only locks someone away. Addicts are being released from jail in an even worse state than when they came in, and the cycle only continues. Gaining the funding needed for Arcadia Trails is a statewide initiative. With all the caring people in our state, we need to come together to build this hospital that we desperately need. Whether you can give $10 or $100, or more, we need every Oklahoman to help. You can learn more about Arcadia Trails and contribute at IntegrisGiving.org.